Mercury is a naturally occurring metal and one that we are exposed to in small amounts through water, air and food throughout our lives. 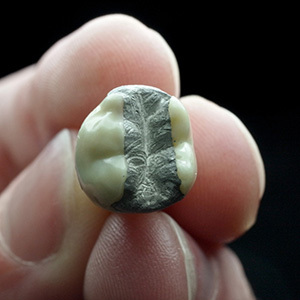 Excessive exposure to mercury can negatively affect the brain and kidneys – however, it is important to understand that amalgam fillings do not cause dangerous levels of mercury exposure. 4 out of 5 stars based on 1 Amalgam Fillings reviews. There is no reason to be afraid of the dentist‘s office when you go here! Everyone is super nice and the procedure goes just as planned.